July is the hottest month of the year in Madrid. Fortunately, it is a month full of festivals and events, with fewer tourists and people, as students are on holiday. Stunning Madrid, here we go! 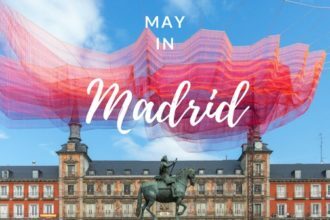 Under the atmosphere of summer, Madrid welcomes visitors and please Madrilenians with many festivals in a mild weather with sunny days – just a great condition to go out and explore the city with numerous of cultural activities.